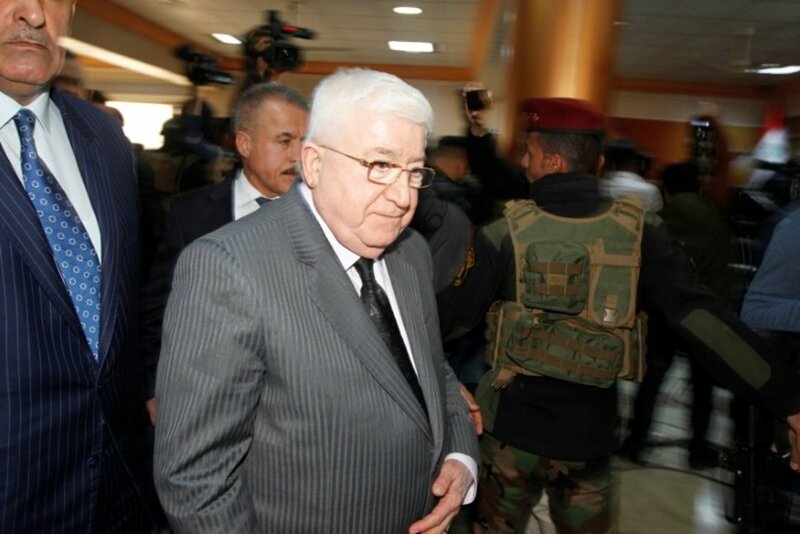 Iraq supports OPEC’s agreement to cut oil output, Iraqi President Fuad Masum said at a meeting on Monday with OPEC Secretary-General Mohammad Barkindo. Masum, who met Barkindo in Baghdad, stressed the “need to support the deal to cut crude oil supply”, according to the state-run Iraqi Media Network website. Iraq, the second-largest producer in the Organization of the Petroleum Exporting Countries, has limited its output in line with OPEC’s pledge to cut supply by about 1.2 million barrels per day (bpd) as part of a deal with Russia and other nations. OPEC and those non-member producers are cutting their combined oil output by 1.8 million bpd until the end of 2018. OPEC and non-OPEC oil ministers are due to hold their next meeting in June, during which they may adjust the agreement based on market conditions.